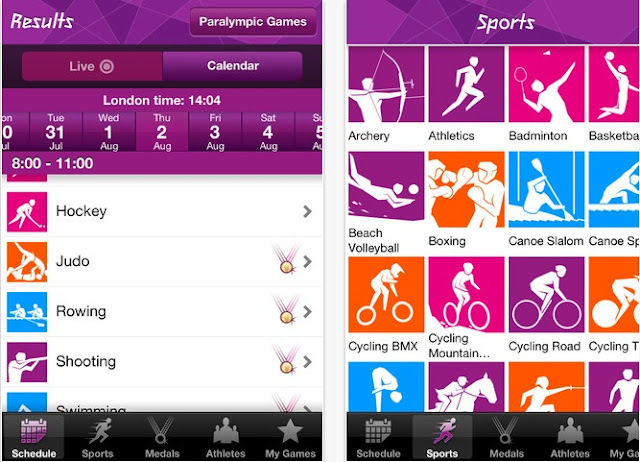 As we know the London 2012 Summer Olympics is coming after about 3 days. I think a lot sports fans even no sports fans will focus on this game to watch his /her favorite sport races and cheer for his/her favorite sports star or team. Since there is no chance for some of us to join this games, we can play some similar games at our android phone, to experience as an online athletes. Some popular games related to Olympics games are listed below.You can search at Google play store(play.google.com) to download. 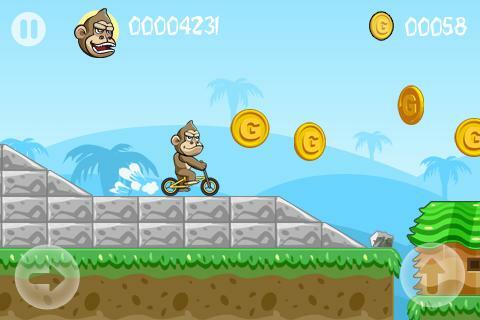 《BMX Crazy Bike》is a cool cycling show on android phone. You need to jump or accelerate over roadblocks stairs to collect gold. This games comes from Natenai Ariyatrakool, which has been popular for long time on iPhone. Simple and gorgeous picture with brilliant audio sounds, you are surely like this game. Your mobile phone will shake when the ball hit into the hole. It’s easy to use with clear instructions. You can change the colour of the balls in the game setting. 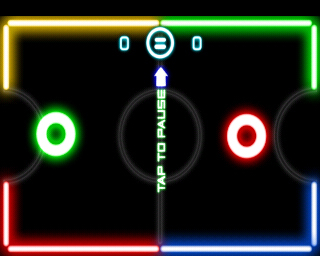 For the Glow Hockey 2 version, the biggest feature is that it supports double play. 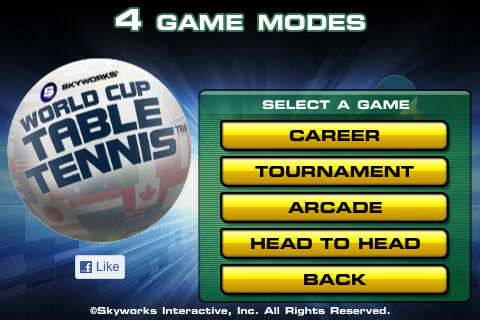 World Cup Table Tennis is a simulated casual table tennis game. The players need to concentrate to catch every balls，Pumping the ball or Playing rotating ball. If you can use the superb technical skills to win the Gold Cup, It will play the national anthem of the selected country. Royal Sails is a game which settled background as Naval warfare of the sixteenth century. Britain is steadily accelerating offensive against Spain in the Caribbean Sea. You need to attack the enemy's cities for treasure and vessels in this battle. You have win the Royal Navy's position in the fierce sea battle. There is no baseball game on 2012 London Olympics games. But recommend this game for its good performance. 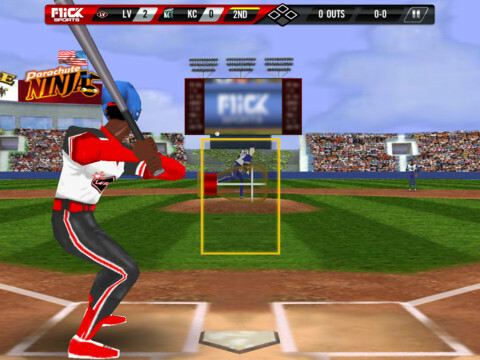 《Flick Baseball》is an American animation style baseball game. You can play as a pitcher, which you have to equipe him into the strongest player. It’s another boutique from The German THQ Company after WWF SmackDown. This game established on 20 November 2000. There are 50 wrestlers and 12 hidden characters to choose from. The hidden characters include Stone Cold(HBK)、Billy Gunn… What is a pity that there is no Big Show . For WWF required THQ to delete him before this game is established. 2 Enter the season mode, blow the created character up (it takes time, remember to save). The hidden characters are stone cold,hbk,billygunn etc at present, stealth mode TCL Match included. This is the best wrestling game I have ever played. You can be the referee, beat anyone you want, Join a group or create a group, plenty of freely weapons to choose.